Change the way you approach your UN outreach forever. You will get one new video each day for 4 days. We hope you will work on putting the information provided in each one to work before getting to the next video in the module! Add your name and email (so we know where to send messages when your next video is ready) and you’re set to go. Once you have registered for this short (but powerful) course, you will have permanent access to your training area and some bonus materials to boot! Having a UN ECOSOC or DPI grounds pass OR being invited to sit, talk and plan over lunch are two very kinds of “consultative status.” The Mindset Module gives you 3 great strategies for boosting your outreach capacities at the United Nations. There are 3 big mistakes that 95% advocates make when they first set out. Learn what they are and how to avoid them. Then get to work doing what you set out to without wasting precious time and resources. Sure, you know the pros and cons of your organizations urgently needed services, but how do you communicate that in just 30 seconds? OK, so you that may be impossible, but if you do have 30 seconds, they count! Make sure your prospective ally will be curious to learn more. There’s a formula for that… when you need your message to leave them wanting to know how to get hold of YOU. Yeah, most people say “don’t sweat the small stuff.” But they would be wrong. It’s the small (strategic) stuff that makes the biggest different and opens doors that are usually locked. After all, keys are small, right? Unless you can get through that first door, no matter how great, innovative or urgently needed your organization (or its services) may be, you can’t even get to tell your story to those who need to hear. So activists do need to sweat the small stuff, especially when their endeavors are huge! 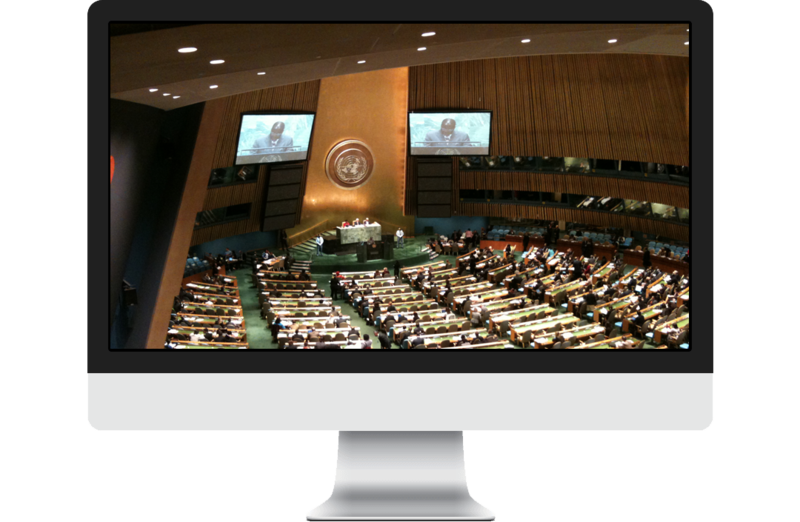 The Mindset Module gives you 3 great strategies for boosting your outreach capacities at the United Nations or any critical meeting. Click on the link, add your name and email and get quickly & quietly blown away with the simple yet essential steps 90% of NGO representatives never take! Shift your thinking so you can get your organization’s contribution to peace, security and/or development heard… and fast!